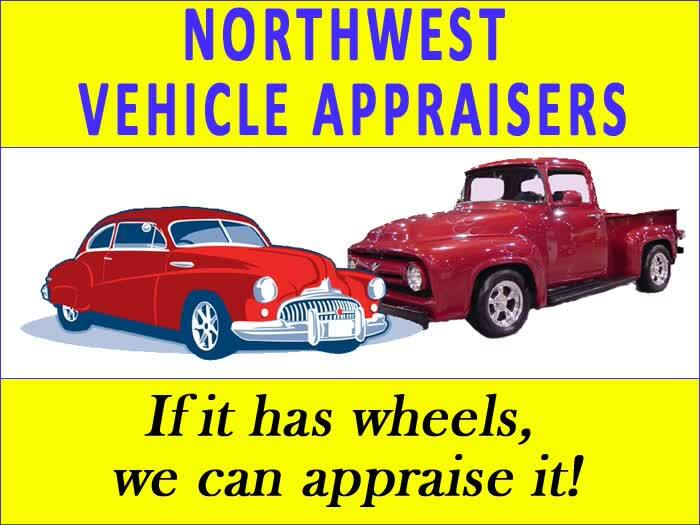 Northwest Vehicle Appraisers offers appraisal services for anything with wheels: Street Rods, Customs, Classics, Muscle Cars, Daily Drivers, Trucks, Specialty Vehicles, Motorcycles, RV's and Boats. 1. Pre-purchase inspections & agreed value insurance. 2. Pre-accident value for diminished value, insurance disputes & arbitration. 3. 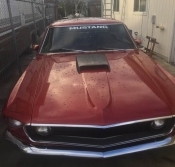 Estate vehicle valuation, finance valuation and donations. This page has been viewed 11294 times.